Al Haramain is a family run business which was established by our late father Haji Musa Patel. 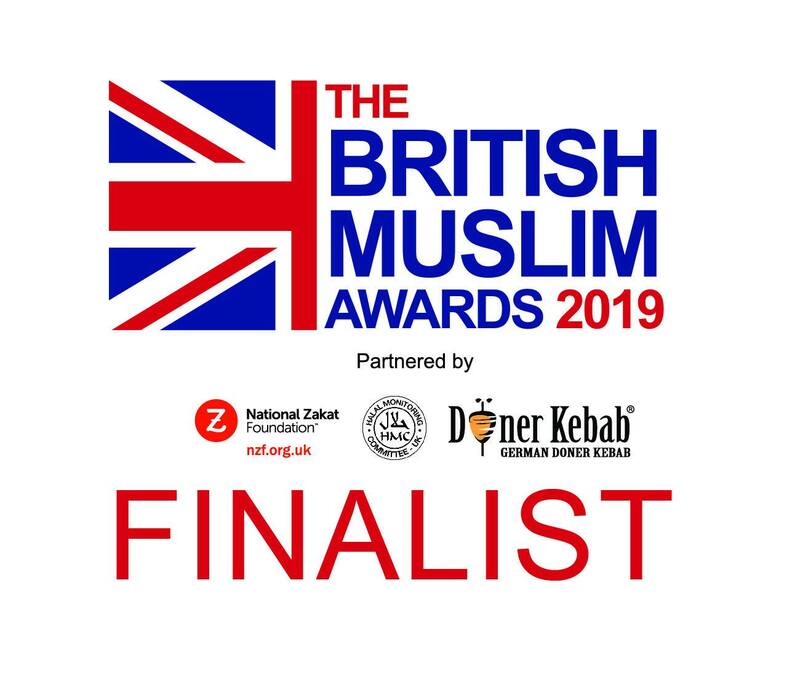 His hard work, passionate teachings for providing outstanding, reliable, honest and trustworthy Hajj and Umrah Packages service, will continue to be practised by brother Sajid Musa Patel. Al Haramain Hajj and Umrah Tours Ltd will always live up to and exceed your expectations. From Start to Finish is “Quality & Khidmat”. 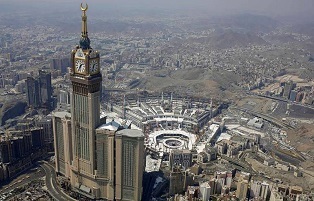 We offer cheap Hajj and Umrah packages to suit your needs, and give you the best trip ever. Our services cover Umrah Visas, so giving you less to worry about. We offer the best hotels giving you a stress free trip. We cover all the major flight companies. Al Haramain Hajj and Umrah Tours Ltd offers the best customer service, with plenty of experience, which makes us one of the leading Hajj and Umrah companies in the UK. Not being satisfied with these, we also offer distinctive Hajj and Umrah packages to suit customers calendar and spending plans. We have completely prepared advisors, to assist your each movement required. What a brillent time we had honestly cater for all ages, and they went out of their way everday to accomodate the group. Well done and keep up the great work guys. Sajid and crew service was excellent and always on hand when any help needed. Couldn’t recommend them enough. Jazakallah may Allah reward you for your effort. Each of our Hajj Group or Hajj Package tour has a dedicated experienced Hajj Group Leader who is responsible for you throughout your entire tour. Each Hajj Package tour also has its own team of staff to guide you throughout your journey during your stay in Makkah/Madinah and the 5 days of Hajj. We make sure that our staff is responsible for you, your luggage through the entire tour. Complete the Sunnah of Ibrahim (alayhi’l-salam) by perfoming Hajj in 2019. 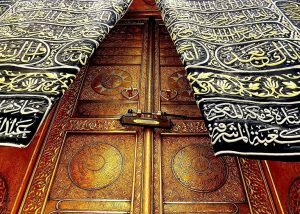 Al Haramain Hajj and Umrah Tours Ltd offer helpful advice on everything from Booking to Flights and Umrah itself. We offer tailor made Umrah packages to suit your needs. We offer Visa services, flight services, accommodation in Makkah and Madinah that are walking distance to the Sacred Mosques. Whatever needs you require for Umrah, we will ensure that we will meet your requirements. Tailor made Umrah packages available with exclusive Services.